Welcome to Seterra, the ultimate map quiz site! You can use Seterra from any web browser to explore the world and learn about its countries, capitals, cities, rivers, lakes and more! There’s a mobile version of Seterra too! The Seterra app runs on all iOS and Android phones and tablets. Click one of the banners on the right to download the app from the Apple App Store or from Google Play! The Seterra app offers high score lists to keep track of your progress and offline play! Support the Development of Seterra! No ads on the Seterra website! High score lists! Keep track of your progress on each map quiz! Add custom locations to the map quizzes! Seterra can help you learn about more than geography--we offer a collection of engaging science quizzes too! There are quizzes on the human anatomy, covering the skeletal system, major muscles, organs, and more. You can learn the periodic table, and play helpful quiz games about general science topics as well, like cloud types, animal and plant cells, and the parts of a flower. Click here to check out our science quizzes! 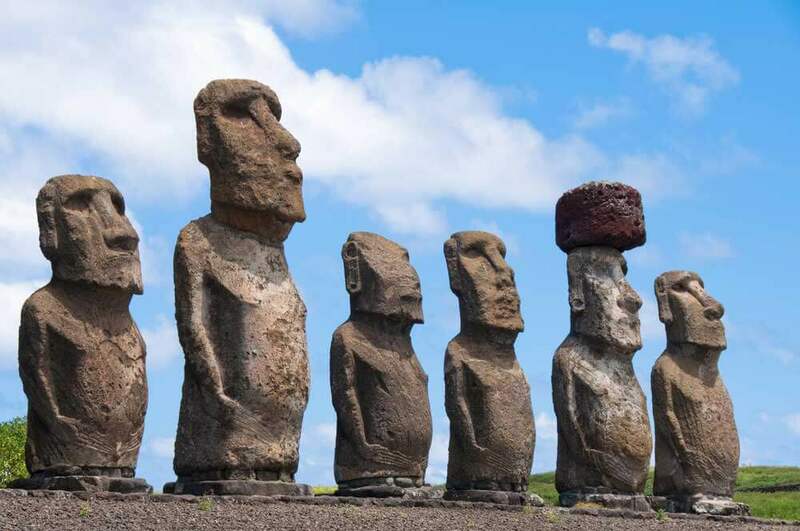 Learn about the ancient stone statues. Can you find Taj Mahal on a map?